How can ICT infrastructure be provided to enable the transition towards road transport automation? To discuss this and other challenges of automated road transport, the ICT4CART consortium met at the first ICT4CART plenary session, held on 28 – 29 November 2018 in Vienna. The first day was dedicated to examining potential partnerships between the private and the public sector to improve the implementation of 5G technology infrastructure. The consortium analysed different combinations of public and private cooperation: the private sector investing in the infrastructure and the public sector paying for the services; the public sector providing the infrastructure and final users paying for the services or an equal combination of private/public purchases and investments. The second day was dedicated to on the one side use case scenarios refinement, system requirements and architecture, and on the other side data privacy, cyber security and test sites’ integration. ARCADE partner ERTICO is member of the 21 partner-consortium. 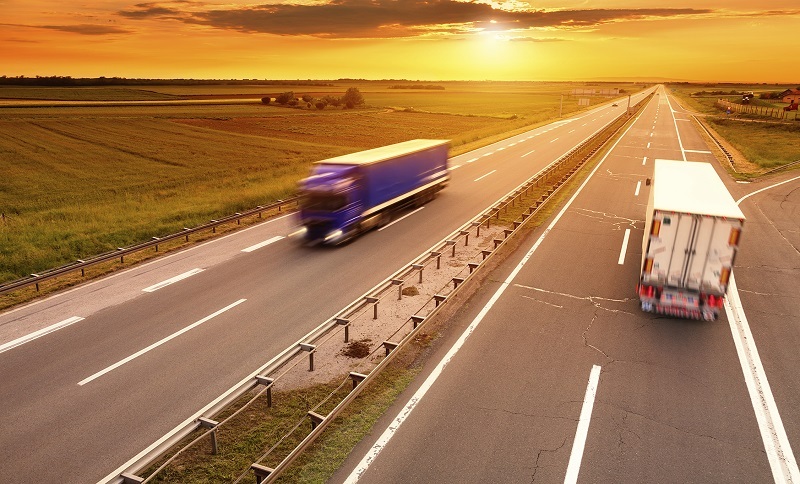 ICT4CART is a project focusing on enabling a fast and safe transition towards road transport automation. To do so, it provides an ICT infrastructure and brings together, adapts and improves technological advances from different industries (telecom, automotive, IT). ICT4CART tries to achieve this by building on four specific use cases which will be demonstrated and validated under real-life conditions at the test sites in Austria, Germany, Italy and across the Italian-Austrian border. For more information about the project, join the ICT4CART’s LinkedIn group.